Attention pedestrians and drivers, on Saturday, several events will be taking place across the District of Columbia that will trigger a few street closures and parking restrictions. The rally and march will begin at Dunbar High School located at New Jersey Avenue and N Street NW. The march is scheduled to start at 1 p.m., and will proceed west on N Street NW, South on 6th Street NW, west on Constitution NW, south on 15th Street NW, then west on Independence Avenue SW. It will end at the Martin Luther King construction site. 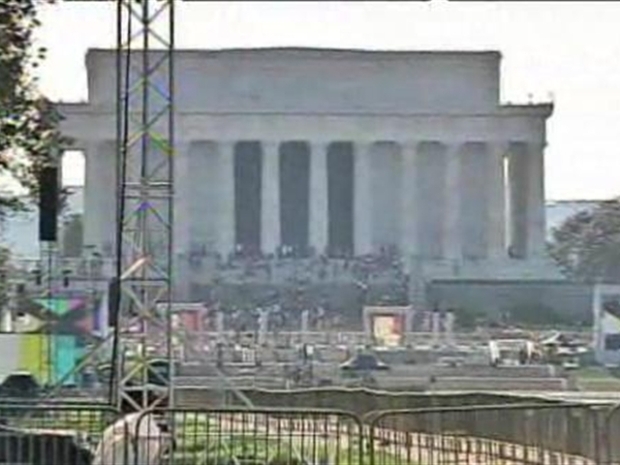 There will be rolling street closures during this event, which is expected to end at 3 p.m.
Preparations are under way on the National Mall for dueling rallies featuring Glenn Beck and the Rev. Al Sharpton. 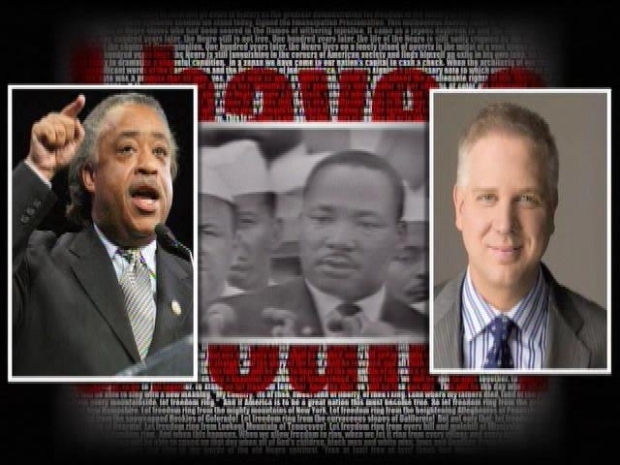 Glenn Beck and the Rev. 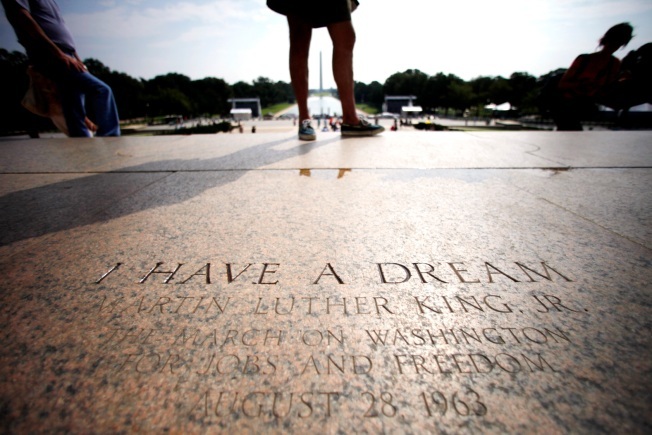 Al Sharpton are both hosting a rally in D.C. on the 47th anniversary of Dr. Martin Luther King Jr.'s "I Have a Dream" speech. The march is scheduled to start at 8 a.m. on the grounds of Howard University. The parade will proceed south on Georgia Avenue to 7th Street NW, then east on Pennsylvania Avenue NW, and then east on Constitution Avenue NW to 201 First St. NW (Taft Memorial). There will be rolling street closures during this event as well which is expected to end at 2 p.m.
Rolling detours are possible on five Metrobus routes due to the rolling street closures. The rally and March could cause detours beginning at 8 a.m. on the 70, 71, 32, 36 and 96 routes. Metro says customers can learn when buses will arrive at a stop by going to the Metro website or calling 202-637-7000.